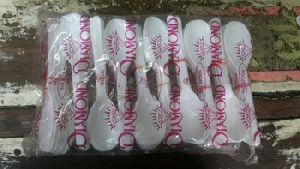 As a dependable name from Khandwa(India), we make available our products to every nook and corner ensuring complete customer satisfaction. 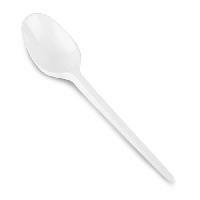 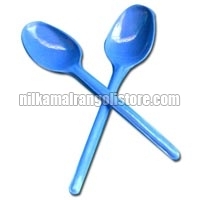 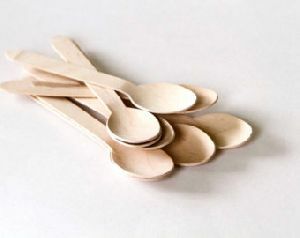 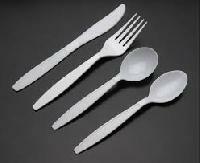 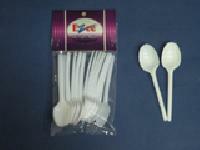 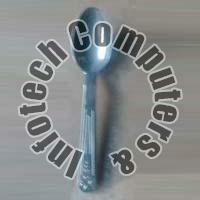 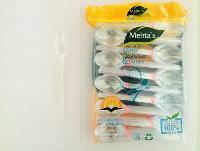 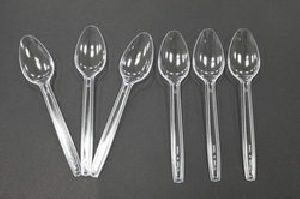 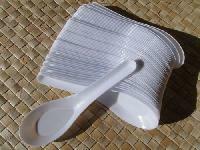 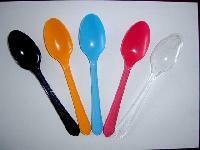 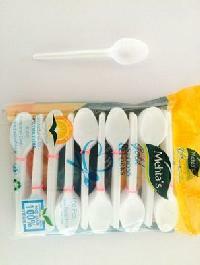 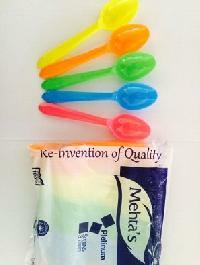 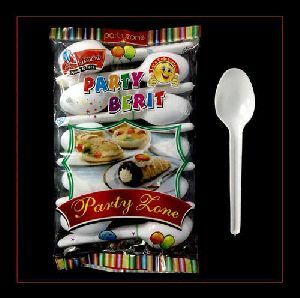 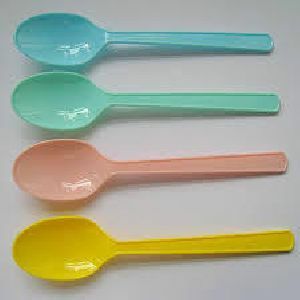 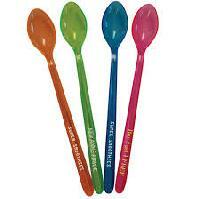 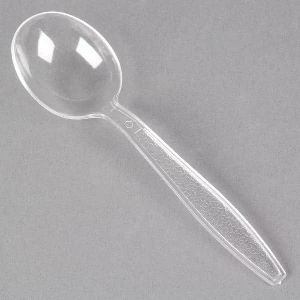 We are among the trusted names, involved in offering world-class lot of Plastic Disposable Spoon in the national market. 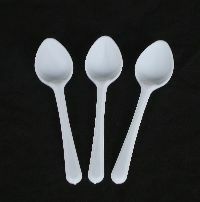 Spoons are an important part used with crockery. 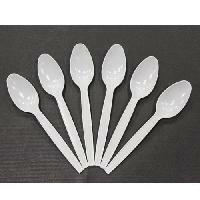 Forks, spoons, etc are always needed in any kitchen. 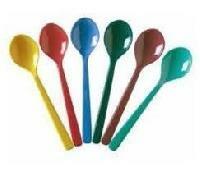 Wooden spoon coloured. 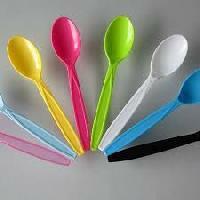 Wide range of colours available as per client's requirement with minimum order value of rupees 1 lakh per colour. 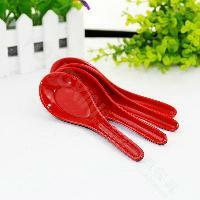 Kitchen tableware items are available at us in all affordable prices. 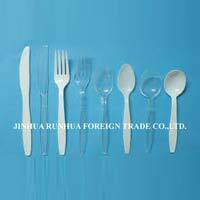 We keep in mind the requirements of kitchen. 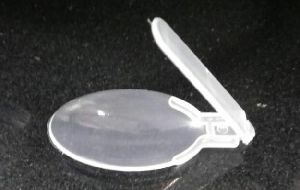 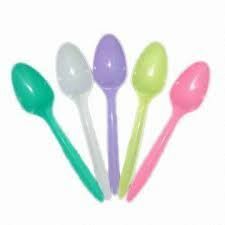 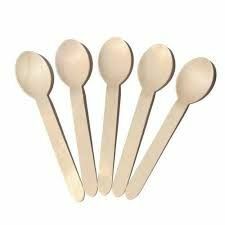 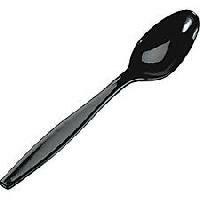 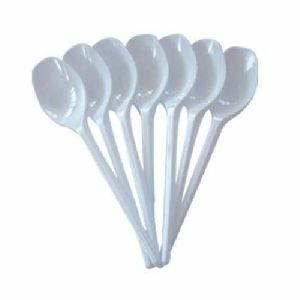 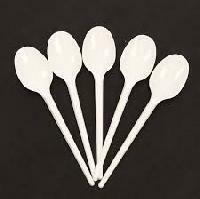 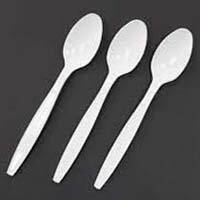 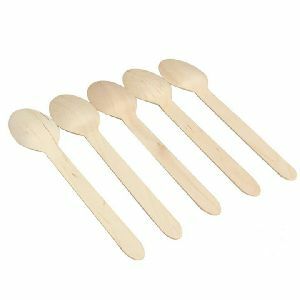 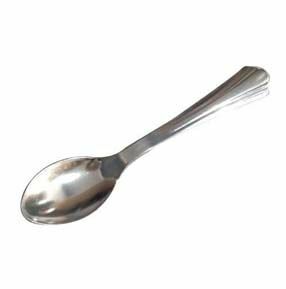 We have marked a distinct and dynamic position in the market by providing a high quality array of Plastic Disposable Black Spoon.